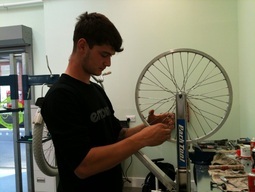 Bike Maintenance Workshops - New Dates Available! All levels of repair and servicing. A full service is just £27.50 and includes straightening your wheels!